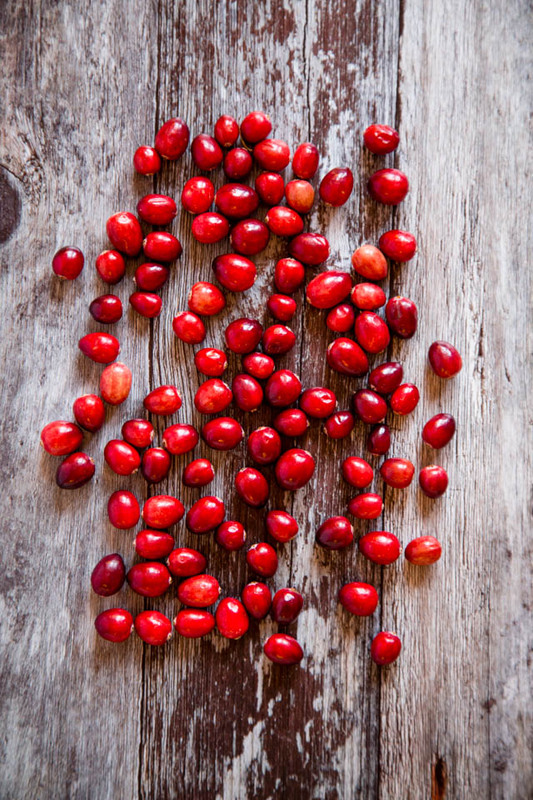 I first made cranberry vodka as a result of desperation one Christmas day evening. A few years back I somehow had not managed to pick any sloes and there was not a drop of sloe gin in the house at Christmas time. I had the brainwave of adding the remains of the (homemade) cranberry sauce to half a bottle of gin and giving it a good shake. Very good it was too. 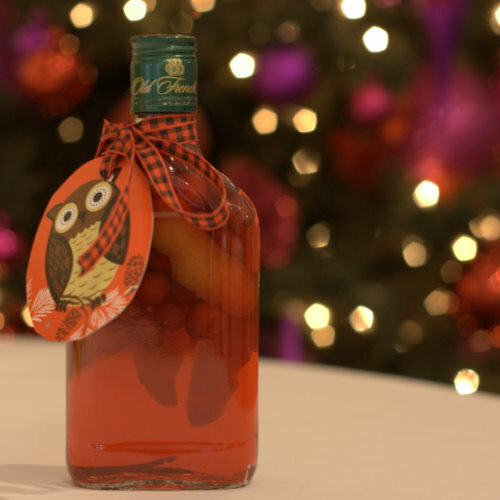 This Christmas vodka, uses cranberries, oranges and warming winter spices of cinnamon, cloves and a hint of star anise. So without further ado the recipe! If you try this Festive Spiced Cranberry and Orange Vodka please tag #FussFreeFlavours on Instagram or Twitter. It is amazing for me when for me when you make one of my recipes and I really do love to see them. You can also share it on my Facebook page. Please pin this recipe to Pinterest too! Thanks for reading Fuss Free Flavours! 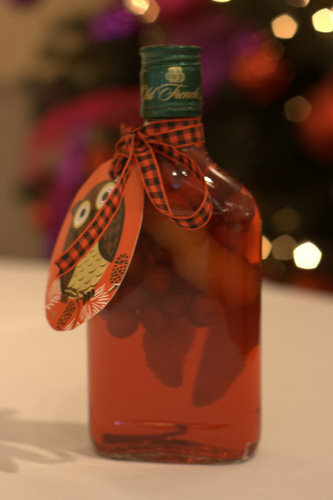 A spiced Christmas vodka. The perfect starting point for a seasonal cocktail! Place the solid ingredients into a clear bottle and top up with vodka. Shake daily until the sugar is dissolved. Leave for a good few weeks before drinking, the longer the better as the drink will become smoother with time.